Vindication for the Harry Potter-writer! 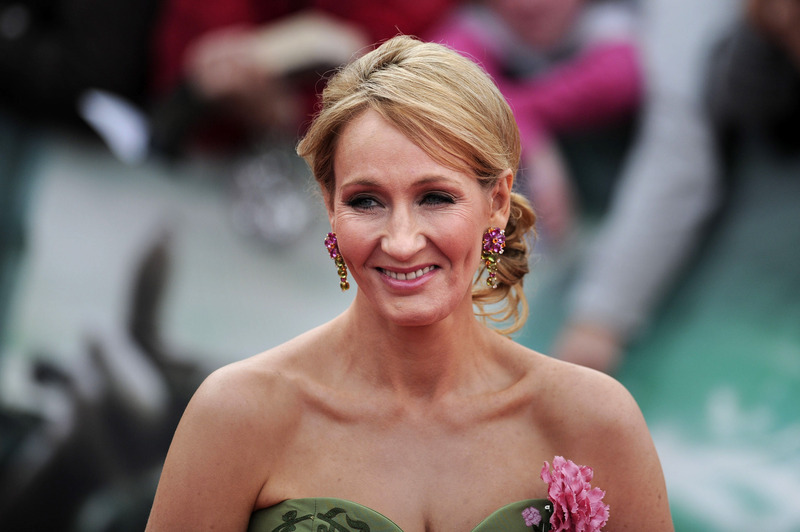 After filing more than a year ago, J.K. Rowling won her libel lawsuit against the Daily Mail. The newspaper was required to publicly apologize and award damages, which Rowling says she plans to donate to charity. In January 2014, Rowling sued the Daily Mail after the newspaper reported that Rowling wrote a "sob story" about life as a single mother. Courts determined that the newspaper's story contained knowingly false, reputation-damaging claims about the author. I remember the woman who visited the church one day when I was working there who kept referring to me, in my hearing, as The Unmarried Mother. I was half annoyed, half amused: unmarried mother? Ought I to be allowed in a church at all? Did she see me in terms of some Victorian painting: The Fallen Woman, Filing, perhaps? The Daily Mail ran with the story, saying that Rowling accused churchgoers of "cruelly taunting" her. In addition, a woman quoted in the newspaper story does not claim to be "upset" nor "bewildered" about Rowling's Gingerbread piece, as the (lengthy!) headline makes readers believe. Instead, the woman takes the author's side, claiming that the Daily Mail was "misleading and unfair." The article, titled, "How JK Rowling's sob story about her past as a single mother has left the churchgoers who cared for her upset and bewildered" has been removed from the Daily Mail website since the ruling. The story alleges that a piece Rowling wrote accused fellow churchgoers of "cruelly taunting" her. A judge called the story "completely false and indefensible." The lesson: You should probably read a piece you decide to write about. And don't mess with J.K. Rowling.